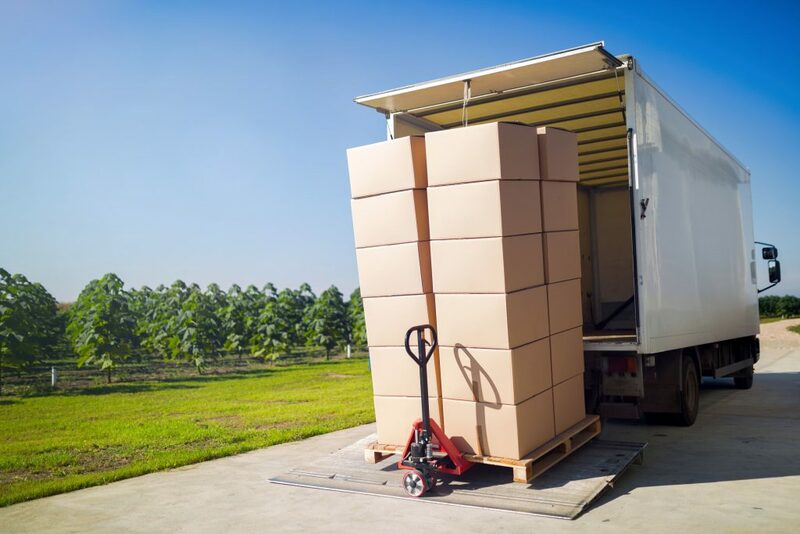 What is freight insurance and what is its purpose? The term cargo insurance (also known as freight insurance) refers to the insurance coverage for freight shipments. These normally refer to goods that exceed the size and weight limitations for standard shipping service, which entails different packaging methods (i.e. on a pallet) or modes of transport (i.e. by truck). 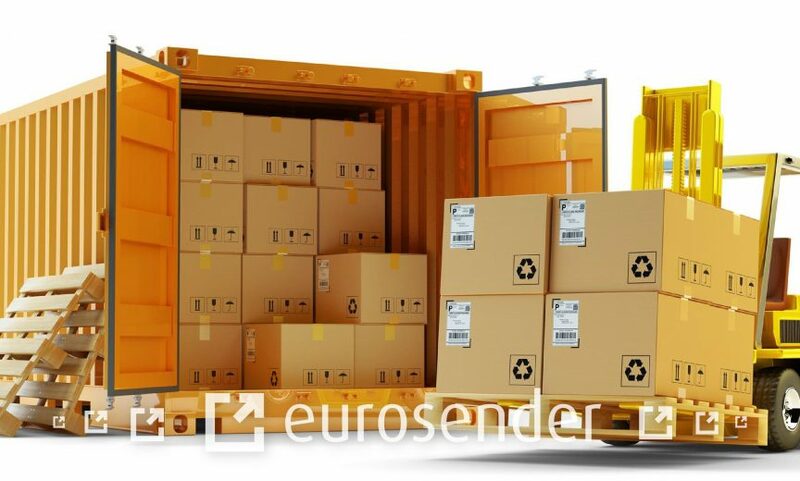 Here at Eurosender, we treat every shipment longer than 175 cm or heavier than 30 cm as freight shipment. If you want to check whether your package or suitcase is suitable for standard or freight service, you can also use the shipment size calculator on our page. 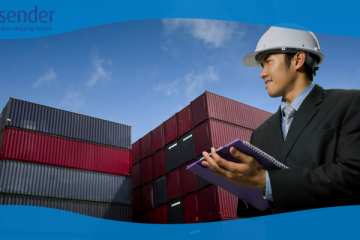 You can also read more on our freight services here. In accordance with the CMR convention (Convention on the Contract for the International Carriage of Goods by Road), signed in 1956 in Geneva, goods transported by road have to be covered by the basic insurance, which is also known as the CMR insurance. This type of insurance corresponds approximately to 10 EUR/kg of the lost or damaged shipment. If the shipment is lost or damaged only in part, then only the damaged or lost part is taken into consideration for insurance purposes. It is for this reason that transport companies usually recommend that shippers also opt for additional freight insurance coverage. d) Cargo insurance with a higher coverage, depending on the value of the shipment (for more valuable freight shipments). At Eurosender, we take any case of damaged or lost shipment extremely seriously. We assist our customers in filing freight claims and represent their interests in the communication with logistics services providers. In order for you to get the basic idea of how the claim procedure works, we decided to guide you through its main phases. When your shipment is delivered, you always need to inspect it while the courier driver is still present. Once you get the copy of the POD, report the event to Eurosender as soon as possible by sending an e-mail to claims@eurosender.com. Make sure attach some photos of the damaged shipment and the damage report to the e-mail. Upon receiving the e-mail, Eurosender will send you a special form to fill out with relevant information (see below) needed filling the insurance claim with the logistics service provider. You will need to provide the following information: 1) The list of damaged/missing item(s) and their value (Please note that it is very important that you provide us with the invoices of the missing or damaged items); 2) The address to which the logistics service provider can inspect the damaged item; 3) The method of packaging; 4) Confirmation of the pick-up. 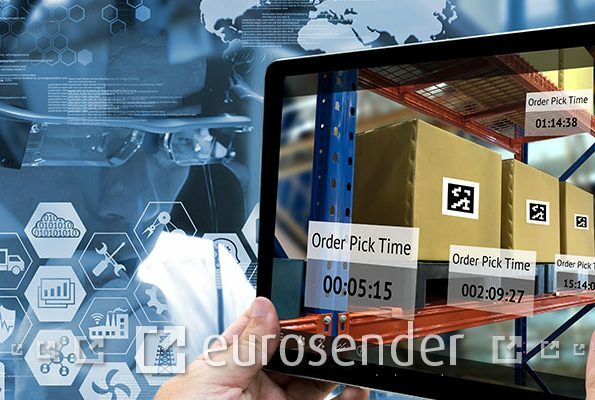 After receiving the form and the accompanying documents, Eurosender will file the claim with the logistics service provider. 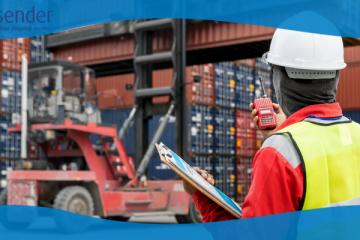 Upon the receipt of the freight claim and the required documentation, the logistics service provider will have up to 1 month to render a decision. During the claim procedure, please make sure to constantly check your e-mail as we might ask you to provide additional information that is requested by the logistics service provider. Once the courier company decides on the claim, Eurosender will inform you by e-mail. In case the claim is accepted by the logistics service provider, you will be informed by Eurosender on the amount of insurance granted. 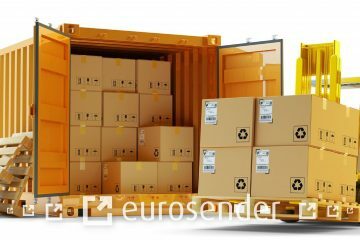 In case the CMR insurance did not cover the loss or damage of your shipment entirely, Eurosender will at the same time inform you about the amount of (additional) freight insurance granted to you by the insurance company. This will normally be the difference between the amount granted by the logistics service provider and the value of loss or damaged shipment. In the next step, you will be asked to provide us with the details of your bank account in order for us to transfer you the insurance money. You will be notified that the money transfer will be carried out within 30 business day. In case your claim is rejected, you will be provided with the reason of rejection and potential explanations. Please, note that once the logistics provider/insurance company issues the decision regarding the claim, no appeal is allowed. You need to also bear in mind that you cannot rely on the freight insurance if your claim has been rejected by the courier company, except for certain limited circumstances. This post was written in cooperation with Eurosender’s claims specialist Matjaž Kačič. Luka works as a content creator for Eurosender. His job is to make the complex world of international logistics a little easier to understand. Package Stuck in Customs – Why Does It Happen and When Will I Receive It? Enter your e-mail address to download the guide. If you would like to hear about Eurosender’s special offers please tick the box. This means we will send you (once per month) information about discounts and other promotional material and a new edition of the Erasmus Student Guide or other materials about student life (such as information about internships and special programmes for young people) that we will be preparing. You can unsubscribe at any time by sending a message to help@eurosender.com. If you do not tick this box you will still receive the current version of the Erasmus Student Guide, but you will not receive discounts, promotion and any amended editions of the Erasmus Student Guide from Eurosender. Should I write the address on the package?